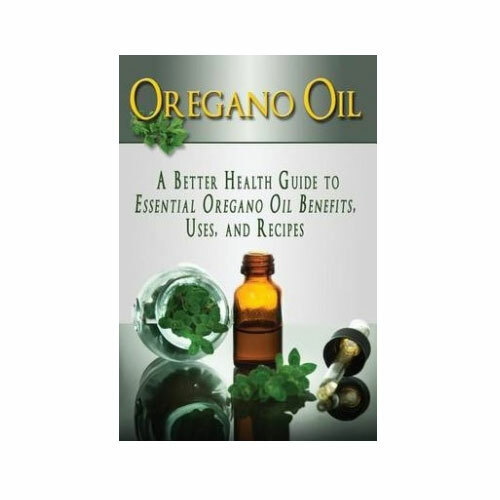 Oregano Oil books that can help you understand what it is, how it works and how to use oregano oil. 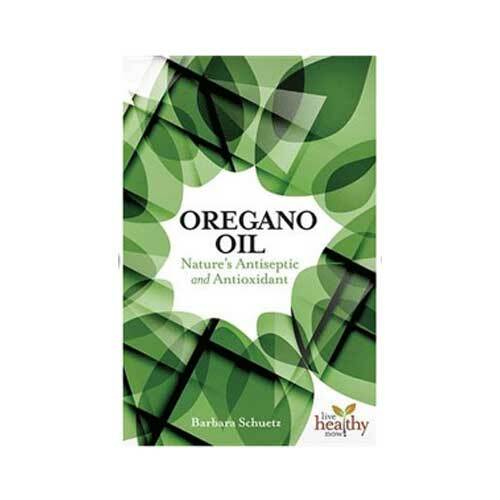 You will learn about some of the health benefits of using oregano oil and find out how this powerful oil can replace some of the bottles and droppers you currently have in your cabinet. 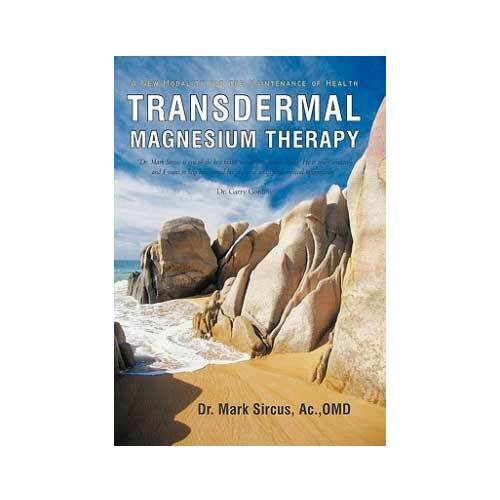 As there is an increasing interest is Essential Oils & Magnesium Oil, I have also included some books you might find helpful to increase your understanding on these oils and how to use them. 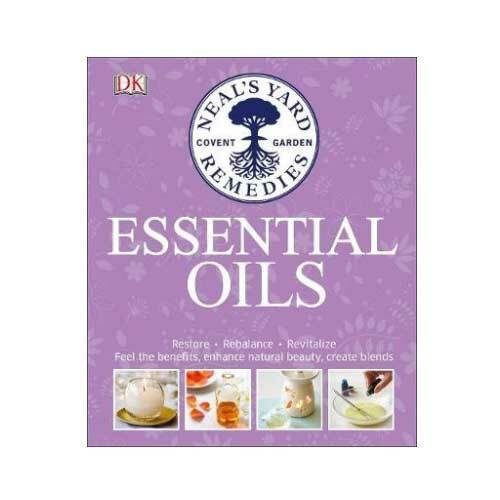 These books contain detailed information on the health benefits of oils and how they can be used internally and externally. These books are not specific to our brands of oils.